Have you recently become the beneficiary of an Australian estate? Do you know what capital gains tax implications this can have on your Australian tax return if you’re a non-resident? If your answer is no, then here are 3 simple issues you need to consider. Typically, if you’re an Australian resident, it’s considered that you acquired the asset on the date of the person’s death, and although capital gains tax isn’t payable immediately, it will apply later when you dispose of the asset. However, the rules are different if you’re a non-resident beneficiary. All assets that are inherited through an Australian estate will be subject to capital gains tax if they are not taxable property. How do I calculate the capital gains tax payable? The amount of capital gains tax to be paid is calculated using the market value of the asset at the date of the person’s death. The capital gains tax value must be recorded in the deceased person’s “date of death” Australian tax return, and the tax is paid by the estate. Unless the deceased person made provisions in their will to the contrary, the tax payable will be deducted from the available estate, and therefore the beneficiaries bear the cost. Can the amount of capital gains tax payable be minimised? The simple answer is yes. 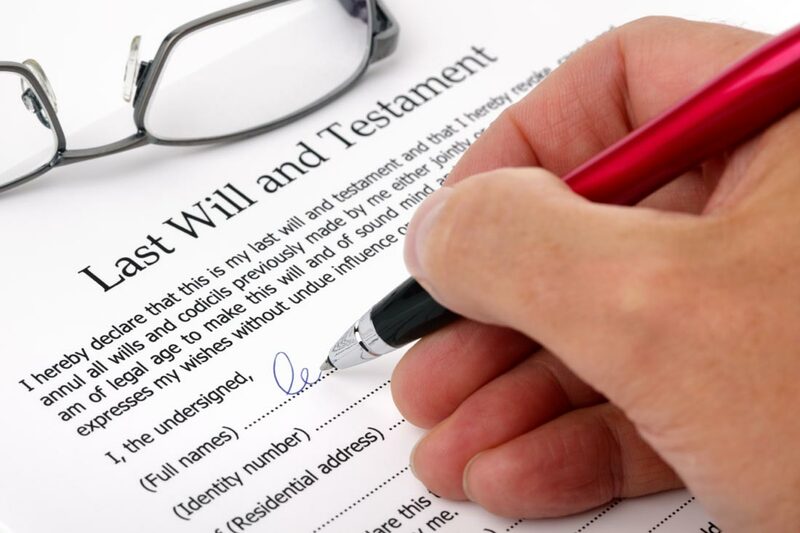 Depending on how the assets are to be divided within an estate, the executor of the will can choose to bequeath non-capital gains tax assets, such as cash, to non-resident beneficiaries. Beneficiaries who are Australian residents can be bequeathed any assets which will be subject to capital gains tax for example. Absolutely. It’s important that all implications are considered carefully, but who can you rely on to guide you through the tax minefield? It’s simple, you contact us at Expat Tax Services. We’re Australian Chartered Accountants who are expats ourselves and as such, we understand non-resident tax issues faved by you firsthand. So wherever you are in the world, whatever you do . . . we’ve got your Australian tax returns covered.